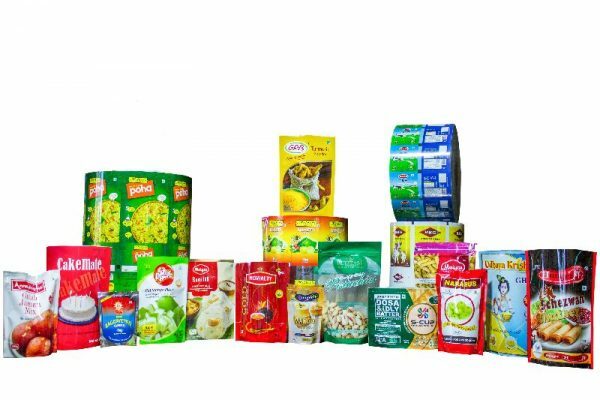 With so many players operating in the industry, finding the most suitable laminated pouch manufacturer as per your business needs may not be an easy ride. So, here we are with a few tips to help you determine the pouch manufacturer you should trust. 1. First thing first, a good pouch manufacturer is one who allows diversification and innovation in its products. The manufacturer should be flexible enough to customise its products as per changing market scenarios and customer demands. 2. 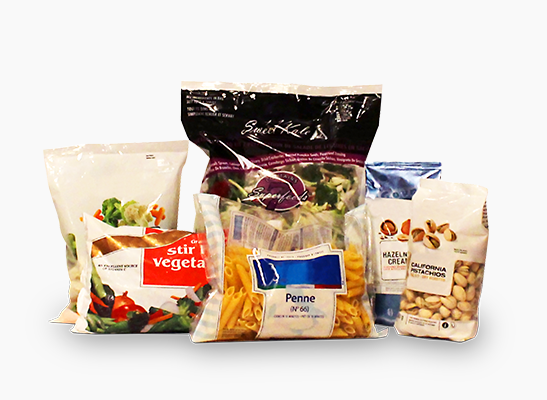 With experience comes expertise, so you must look for experienced players for pouch packaging services. It is highly likely that they would be better able to turn your vision into reality. 3. While nothing can beat experience, it is not possible to accomplish business requirements without the required resources. 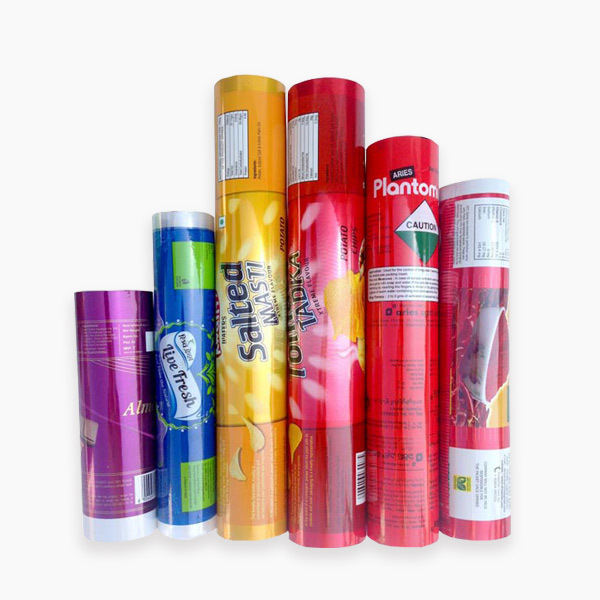 Lamination requires use of right type of substrate material (such as Polyester, BOPP, Nylon etc. ),use of a quality laminating adhesive system, and technologically advancement to carry out an effective result without leakage .Achieving all this is impossible without good machineries and an efficient team to operate them. 4. 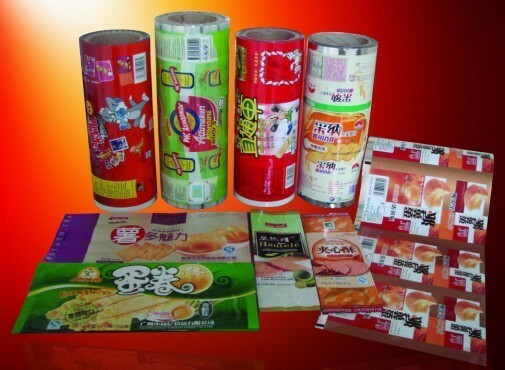 Market reputation is another critical factor in the selection of professional pouch packaging service providers. Go through reviews that you can find online or ask for references. This will do the trick. 5. Checking out the shipping and delivery process is very important part of the process. Reputed manufacturers can provide with online services and deliveries across national borders. All said and done, it is always wise to make a decision based on facts. At Paras Printpack, we strive for excellent customer satisfaction and the rest follows. To know more about our products and services, do visit us. Previous post Types of Product Packaging in Use Next post Which one has bright side – Rigid Packaging or Flexible Packaging? ?